Pininfarina has revealed that the B0 concept will reach production, after the firm signed a contract with Cecomp and Bollore to produce 4,000 vehicles for Autolib, a car sharing service. 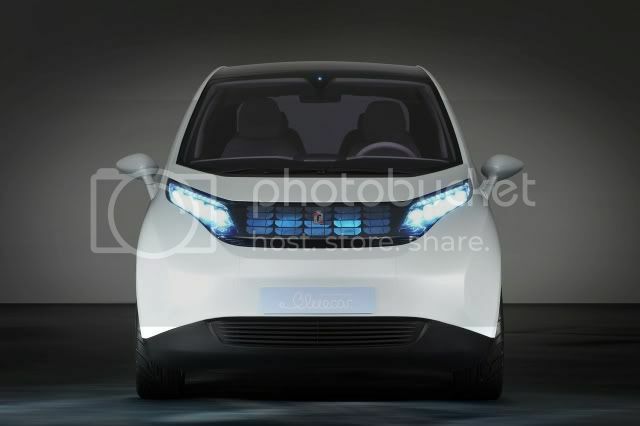 Little information has been disclosed, but the Bluecar will be equipped with a Lithium Metal Polymer (LMP) battery that allows the car to travel 155 miles (250km) on a single charge. With a top speed of 80mph (130km/h), that car can hit 37mph (60km/h) in 6.3 seconds. The Bluecar will be available to rent in Paris and other French cities in October 2011.